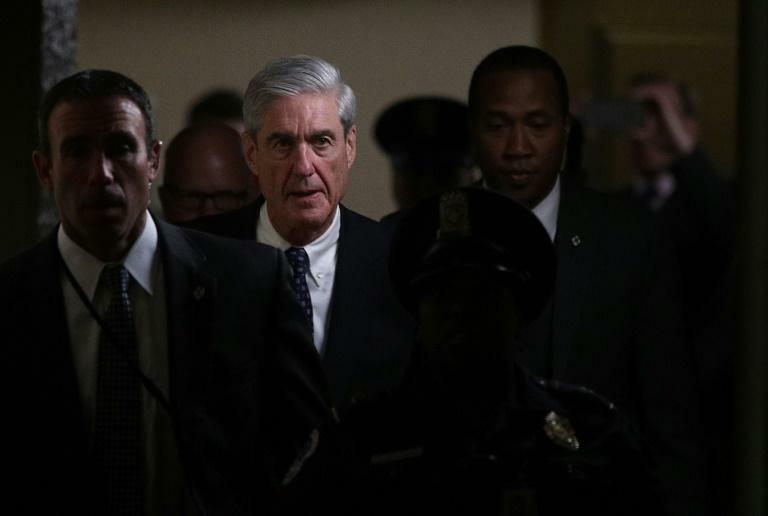 Special Counsel Robert Mueller (2nd L) worked quickly on one of the most disturbing investigations in US history: did President Donald Trump and his campaign collude with Russia? As a prosecutor, Robert Mueller took on violent Hells Angels, mob bosses and foreign spies. At the end of his career, he was tasked with hunting the biggest target of all: the president of the United States. For two years, Mueller dug for the truth behind the most explosive political investigation in American history: Did Donald Trump or his campaign conspire with the Russian government? And has the president been beholden to the Kremlin since his victory? The answer, revealed Sunday by Attorney General Bill Barr, was "no." Mueller found no evidence of collusion, allowing Trump to declare "complete exoneration" even as questions of obstruction of justice remained. It came after two years of intense political pressure and scrutiny that the veteran criminal prosecutor was uniquely well-prepared to handle. He was named director of the FBI just days before the September 11, 2001 Al-Qaeda attacks, which plunged him into an entirely new mission to protect the country from future terror plots. The appointment in May 2017 to investigate a president who, according to the suspicions, may have been compromised by Russians, was another weighty, unfamiliar mission. The enigmatic, stately Mueller, 74, took it on in absolute stealth and silence. In a town where leaks are currency and a bully pulpit is power, Mueller stayed invisible, communicating through sporadic indictments that revealed that he had politically explosive evidence of possible wrongdoing reaching into the Trump administration's inner circles. Over two years, his crack team of seasoned counterintelligence agents, financial forensics specialists and organized crime prosecutors worked with uncommon speed for such a sprawling investigation to open and close cases. 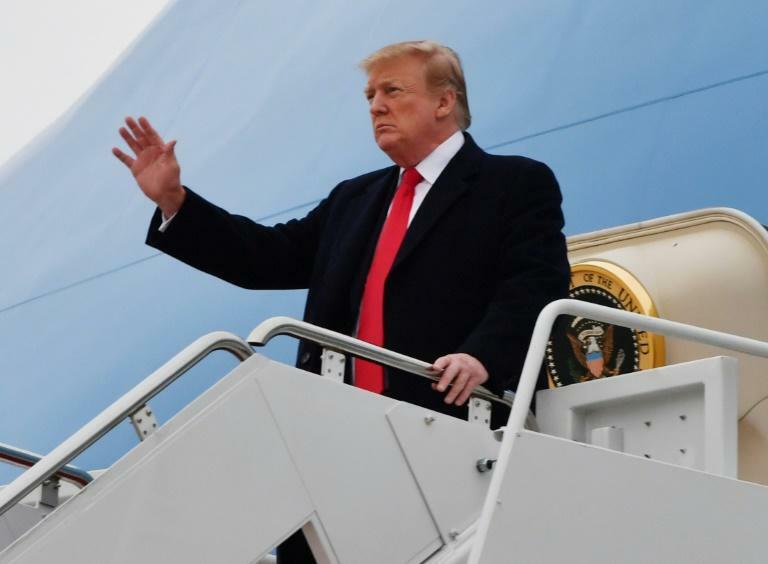 They indicted 34 individuals, including six former Trump aides, five of whom have pleaded guilty or been convicted at trial. 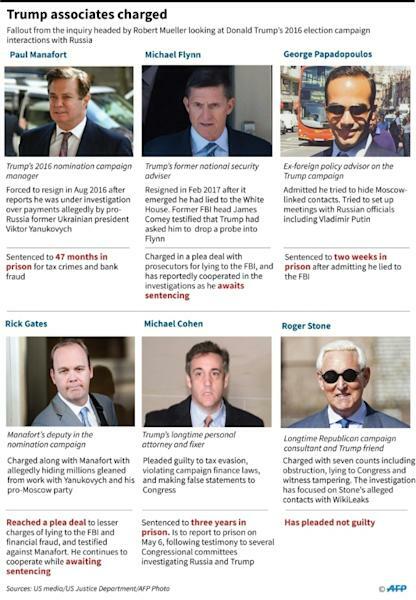 Most of the rest -- more than two dozen Russians charged with conspiracy to meddle in the 2016 election -- are unlikely ever to face trial. But the indictment allowed Mueller to detail just how deep the threat to the country from Moscow's election meddling was. Mueller's team has been aggressive and focused, reflecting his reputation as a gruff taskmaster who demands speed and precision. This discipline has been especially important in countering Trump's repeated accusation -- more than 180 times on Twitter alone -- that the operation was a politicized "witch hunt." Mueller, the president said on Twitter in December, "is a much different man than people think." "His out of control band of Angry Democrats, don't want the truth, they only want lies," Trump huffed. Despite the White House attacks, few in Washington thought there was anyone better than Mueller for the special counsel job. The onetime US Marine served both Republican and Democratic presidents and was a patrician of the Washington bureaucratic establishment, deeply trusted to do the right thing no matter who that would upset or disappoint. "I think Bob Mueller is an American hero," said Ty Cobb, who served as a top White House lawyer tasked with protecting the president during the first year of the Trump administration. But the man who had the fate of the presidency in his hands stayed silent and invisible, keeping politicians of both parties on edge, lawyers studying the constitution and journalists swarming. In two years, he was seen in public only a handful of times -- at a restaurant, in a Washington Apple Store getting tech help with his wife and once crossing paths with Trump's son Don Jr in Washington's National Airport. He spoke only via the details of court filings in each case, thousands of pages that offered a steady flow of puzzle pieces of what had the potential to become a big, coherent picture -- or not. It clearly made the White House and Republicans in Congress nervous. Mueller enjoys a certain mystique, depicted in fan memes as a "Star Wars" Jedi or a character from "Game of Thrones." In sketches on "Saturday Night Live," he was played by Robert DeNiro as an all-knowing, omnipresent threat. "I've got my eyes on you," he signaled menacingly to Alec Baldwin's nervous Trump in one sketch. For a Washington transfixed by a man they never saw, DeNiro's Mueller became, for many, the real thing.